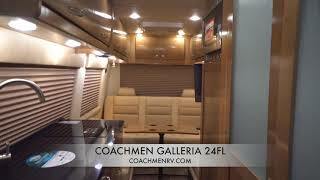 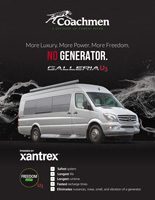 Coachmen RV and Mercedes have combined their decades worth of experience to introduce Galleria, a Class B Motorhome that offers the utmost in quality, luxury and value. 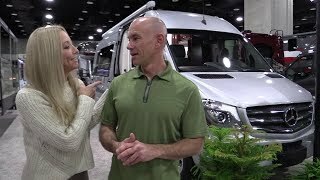 Built on the award winning 3500 Mercedes Sprinter extended platform with one of the cleanest running turbo-diesel "Blue TEC" engines on the market which delivers an impressive 325 ft lb of torque while still providing excellent fuel economy. 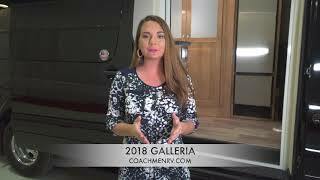 Galleria uses high end components like the Truma Combi furnace/water heater system, Onan generator and maple cabinetry that is handcrafted by a local Amish cabinet maker with radius cabinet doors, soft close doors/drawers and custom trim. 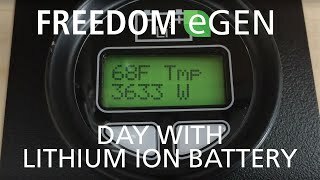 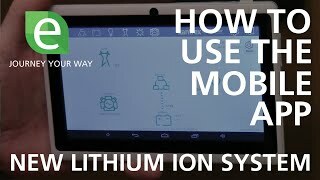 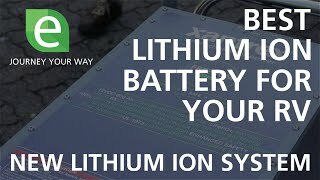 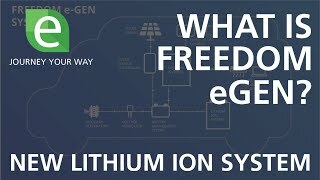 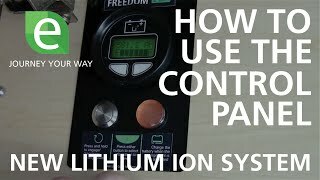 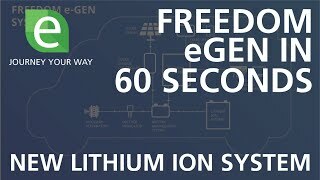 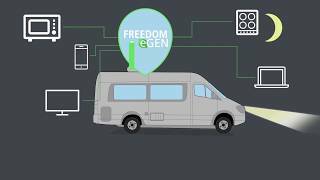 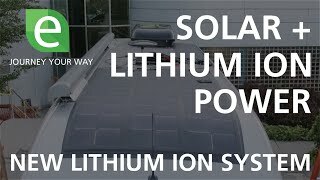 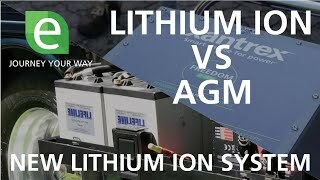 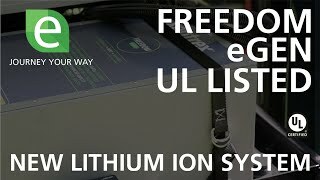 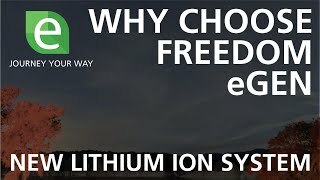 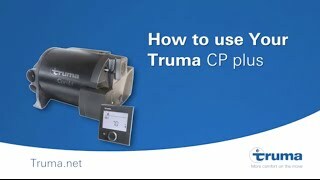 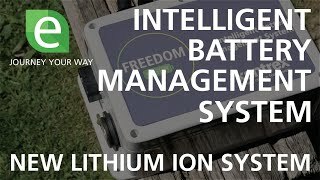 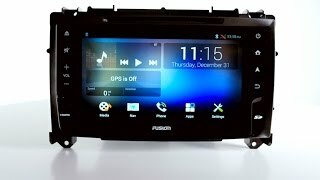 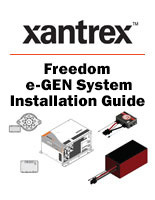 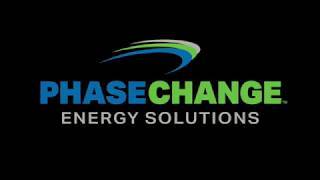 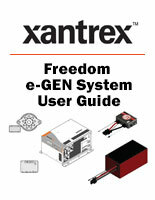 FREEDOM e-GEN Lithium Ion System - Why Choose it?